With their (available) large-displacement, naturally aspirated V-8 engines, American muscle cars appeal to our need for raw power. 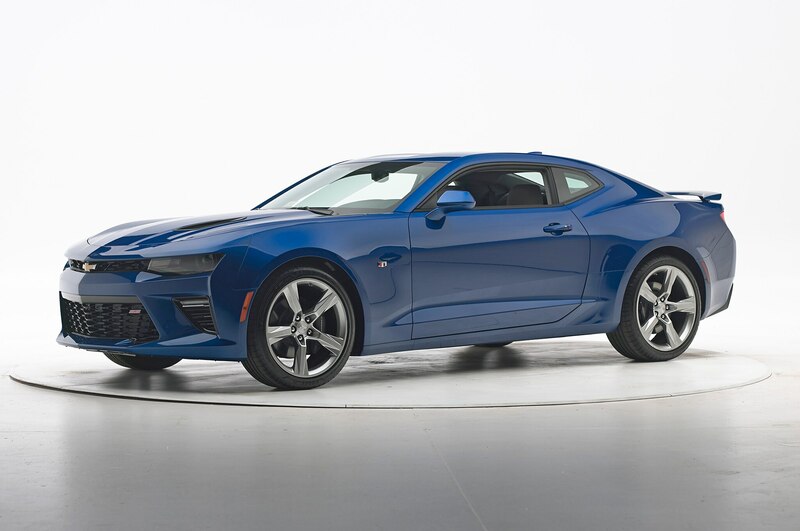 Although modern iterations have added handling and braking to their list of performance feats, three V-8-powered American muscle cars failed to earn the coveted Top Safety Pick award from the Insurance Institute of Highway Safety (IIHS). 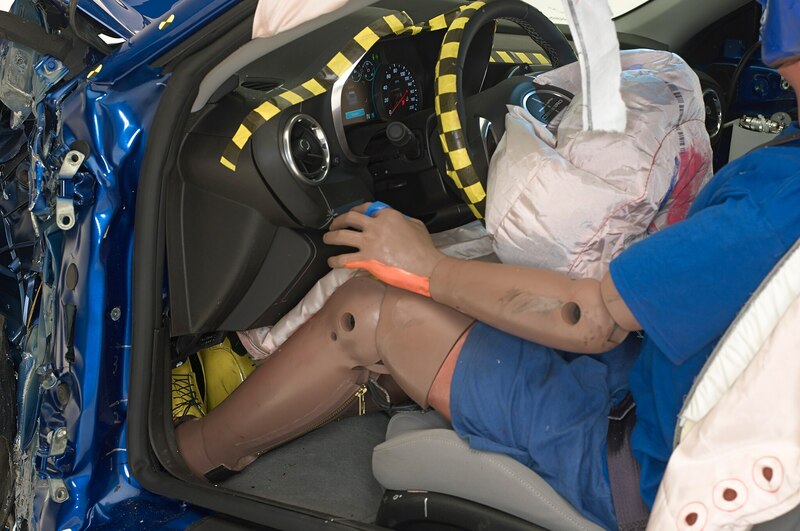 In order to earn a Top Safety Pick rating, a vehicle must earn a score of “Good” in five key tests and be available with a basic front crash prevention system. 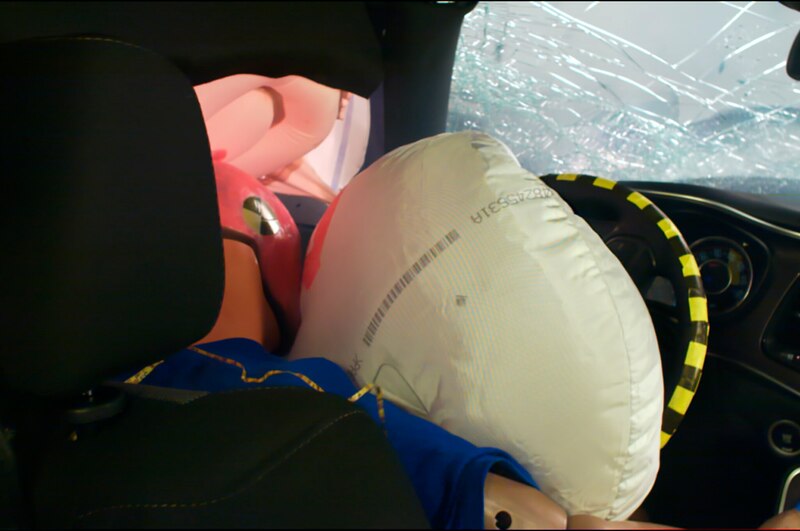 The five tests include the small overlap front, moderate overlap front, side, roof strength, and head restraint evaluations. 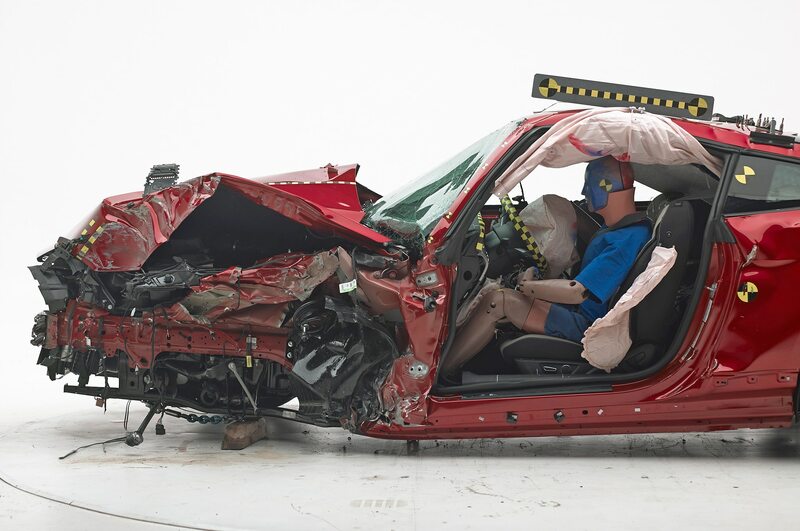 In order to earn a Top Safety Pick+ award, a vehicle must earn a Good rating in all five tests and have an advanced front crash prevention system. 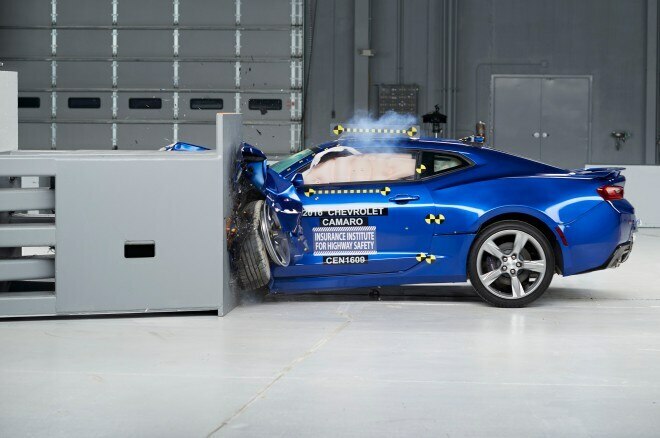 According to IIHS tests, only the new sixth-generation 2016 Chevrolet Camaro earned a Good rating in the small overlap front test. The sixth-generation (2015-current) Ford Mustang earned an Acceptable and the Dodge Challenger earned Marginal in the small overlap front test. All three cars earned a Good rating in the moderate front overlap and side impact tests. 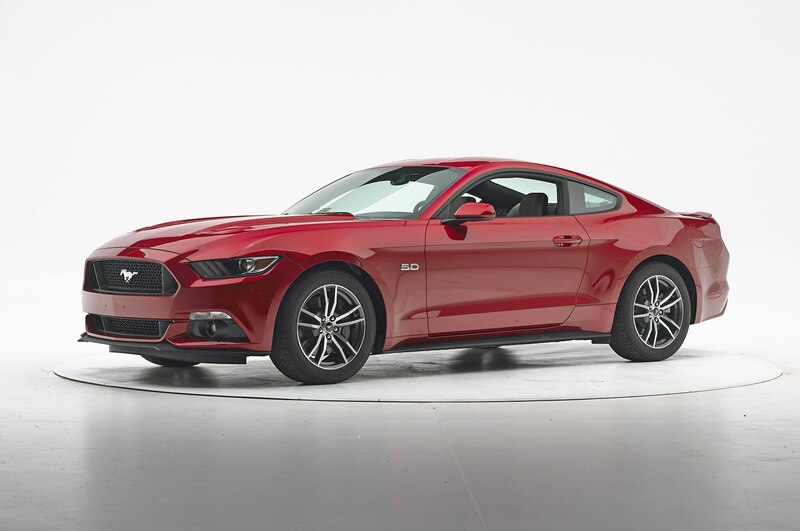 Only the Mustang earned a Good rating in the roof strength tests, while both the Camaro and Challenger earned an Acceptable rating. 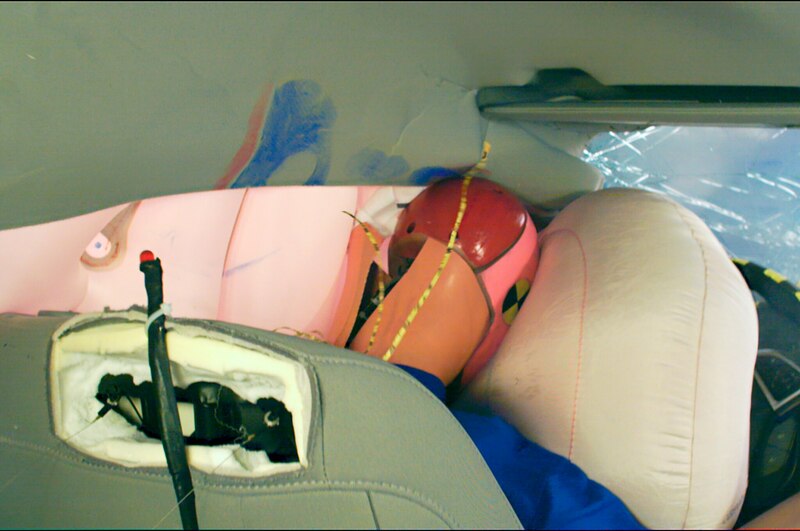 The Chevy and Ford also earned a Good rating in head restraint and seat evaluations and the Dodge only earned an Acceptable rating. 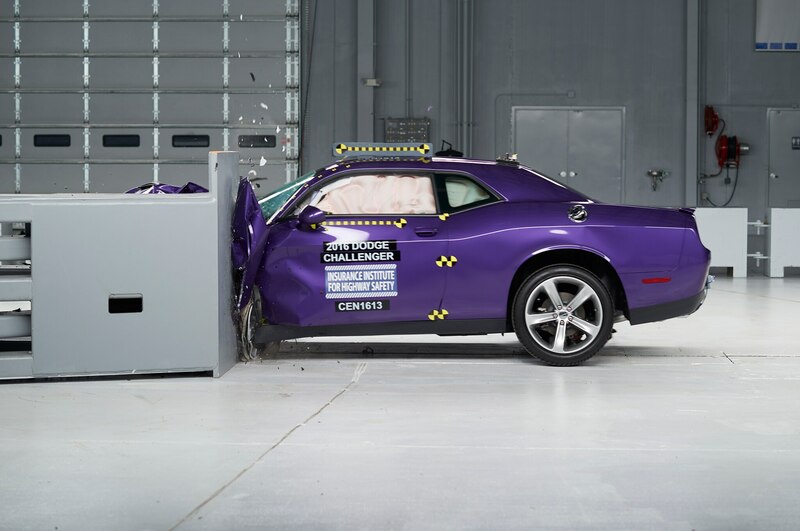 The Mustang and Challenger are available with basic-rated front crash prevention systems. Such a feature isn’t offered on the Camaro. “The Mustang is just one good rating away from earning [a Top Safety Pick]. 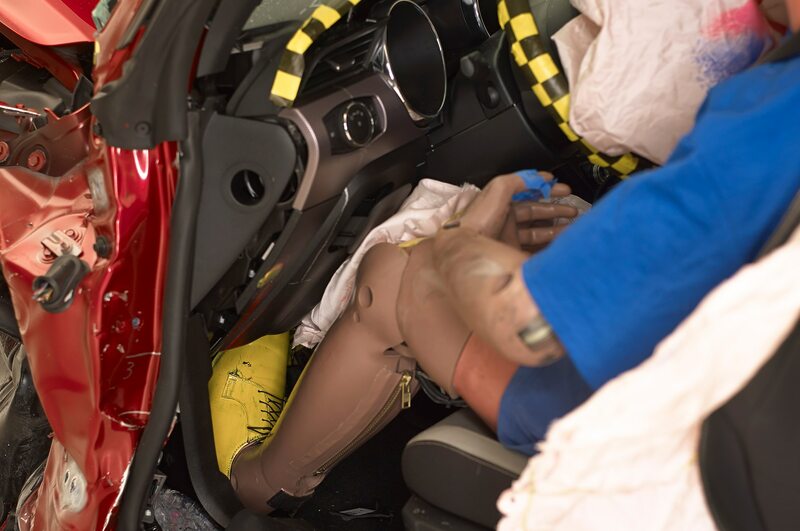 Its small overlap rating holds it back,” says Adrian Lund, IIHS president, in a release. Due to their small market share, the IIHS doesn’t normally test sports cars, but did so at the request of consumers. 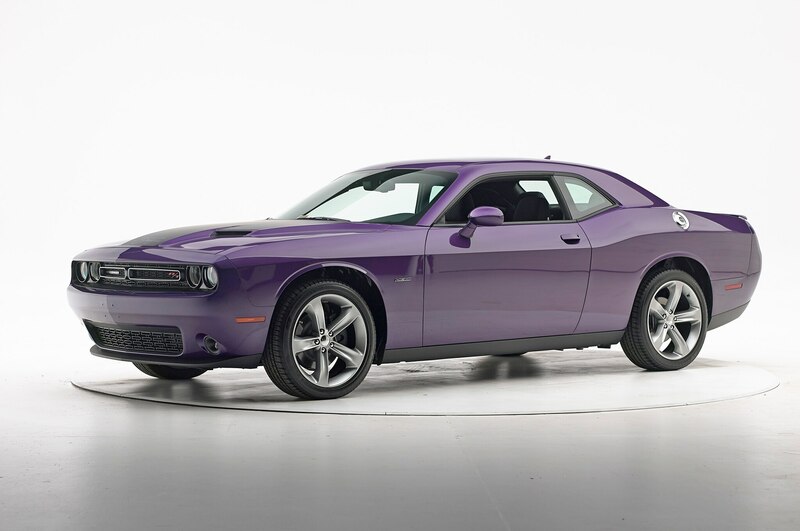 The trio of American muscle cars also makes up a large percentage of the sports car market. The IIHS says that sports cars as a group have the highest losses due to crash damage repairs under collision coverage (owner at fault). 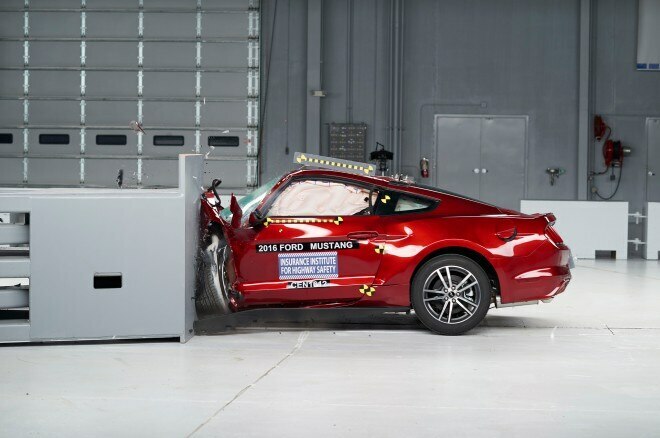 “Given that sports cars have high crash rates, it’s especially important that they offer the best occupant protection possible in a crash,” said Lund. Check out the videos below for a more in-depth look at the IIHS testing of the V-8-powered Chevrolet Camaro, Dodge Challenger, and Ford Mustang and to see the tests in action. Porsche’s been toying with the idea as far back as the Fifties. Concorso d’Elaganza Kyoto in Japan aims to place itself with the world’s best events.